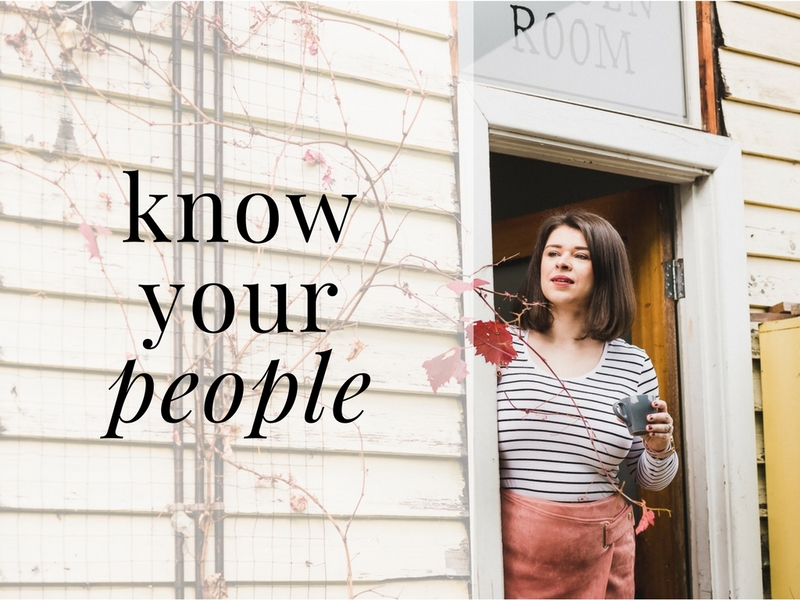 Know your people? I do. They’re kind-hearted, and they have a good sense of humour. They’ll tag me in memes about being ‘extra’, and send me links to great new podcasts about cults. They are clever, and like to share great writing. They’re often business women, and they’re fuelled by passion for their expertise first, cashola second. They want to hire within their own communities, and support women venturing out into the world of commerce. So. Good eggs all round. Another thing to know about my peeps: they’re at a stage in their lives where time is a luxury. As a result, they do quite a lot of their connection and learning online. Whilst networking in the real world is fun, it isn’t the most practical way for my people to connect on the reg. After-work meetings or eyeball-reddeningly early breakfast events might not be practical for a variety of reasons: family commitments, financial constraints, being doggone tired. Seeing this gap in the circle of support, I decided to get active and create a group to support ‘my people’ in the digital space: a Facebook Group (which has turned into a website) called Serious Women’s Business Northside. It’s a safe online venue for women to engage in realtalk about business, and to discuss the nitty-gritty of being at the coldface of commerce. Too often, I find Facebook Groups are meangirl clubs where adoring hordes slaver at the foot of a leader, arguing amongst themselves in between sharing platitudes about ‘living the dream’. Such groups are unhelpful, and turn into spaces which at best are about fruitless self-promotion, and at worst about full-on bullying. I wanted more for my peeps! And I chose Serious Women’s Business as the platform to support my community from, offering frank conversation about being a sole trader or an employer. 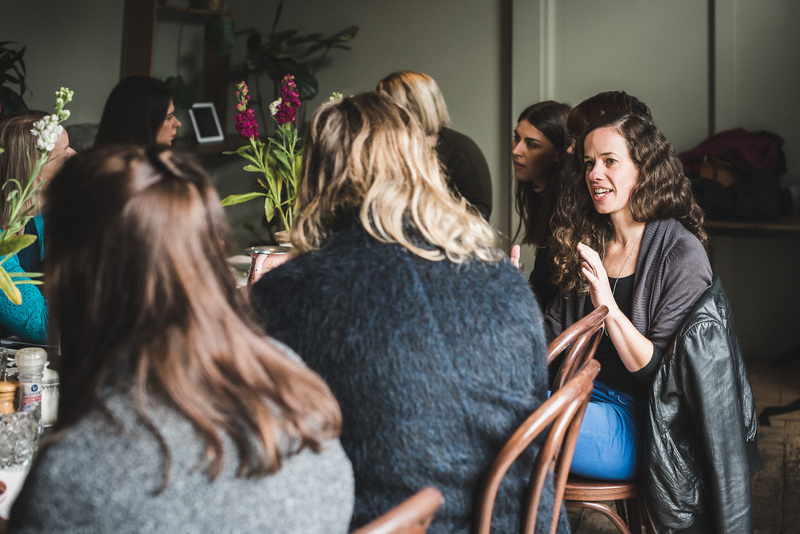 Resultingly, after around 18 months we now have a very active community of nearly 460 women (you’re quite welcome to join by the way – regardless of where you are in Melbourne). And being ‘head girl’ of this jolly troupe, I can share that creating a Facebook Group is a wonderful thing to do – personally, or for your business. Here’s four reasons why you should create a Facebook Group. It’s a way to give back. 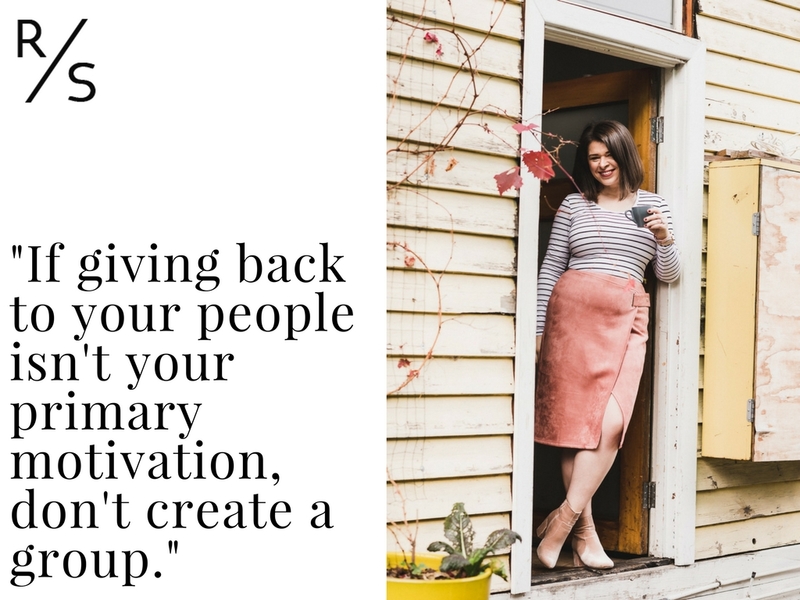 If giving back to your people isn’t your primary motivation, give it away. You won’t be able to stick at supporting a community in the long-term if it’s just about achieving some kind of naff ROI. 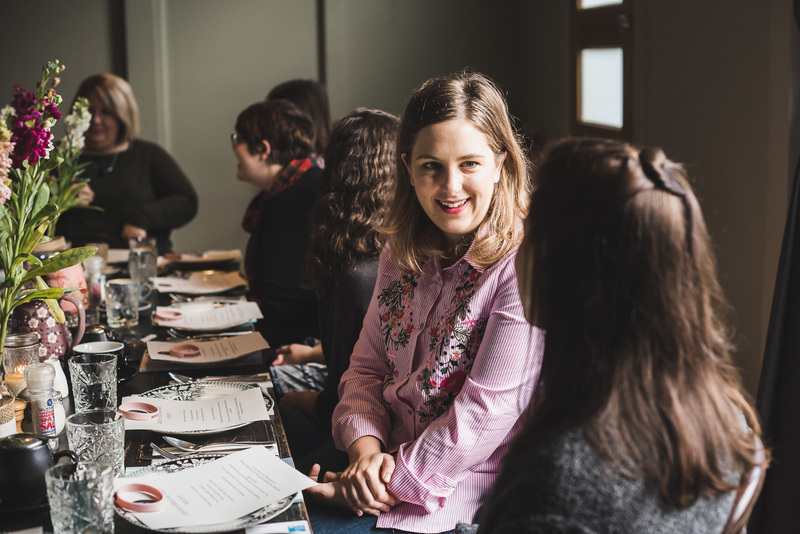 I view Serious Women’s Business as part of Ruby Assembly’s commitment to empowering women in business, and offering intelligent conversation about the ins and outs of being engaged in commerce. It’s important to me, it’s my thank you to the world which has been so good to me and my own business. Does it have positive flow-on effects for my own business? Absolutely. I enjoy terrific referral from my network. 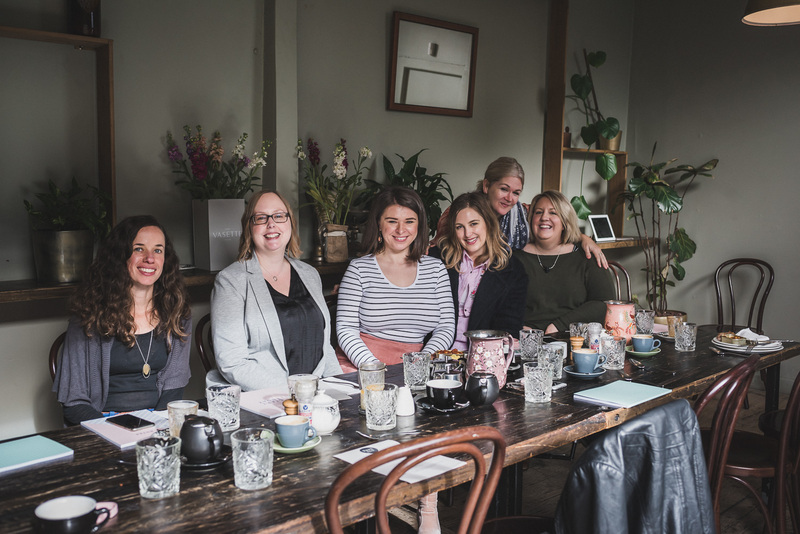 But Serious Women’s Business is an independent beast – and whilst it feels very much like a Ruby Assembly product (‘cos it is) – it stands alone, too. When we hit 400 members, I wanted to celebrate! 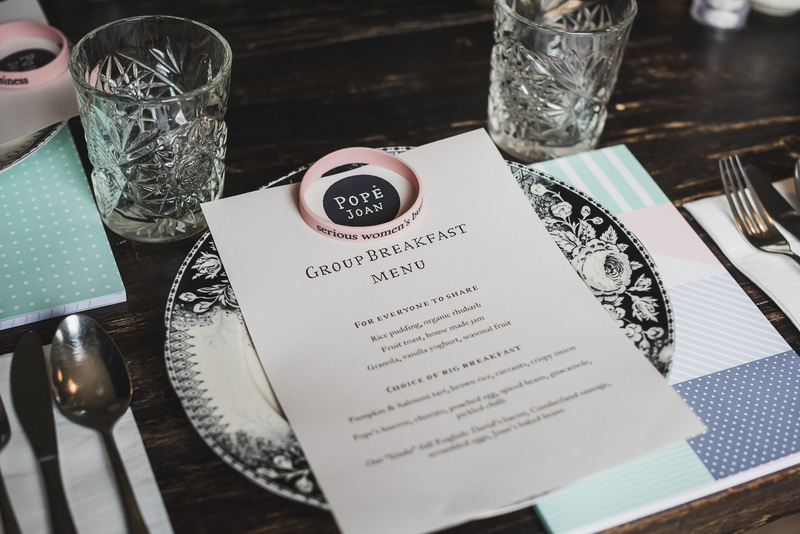 So I invited 20 members of our community to breakfast at Pope Joan in Brunswick East, paying for the whole shebang. Our intimate gathering warmed my heart, made the extended group feel a sense of achievement, and created an energy of my people all being in it together. Which of course, we are. 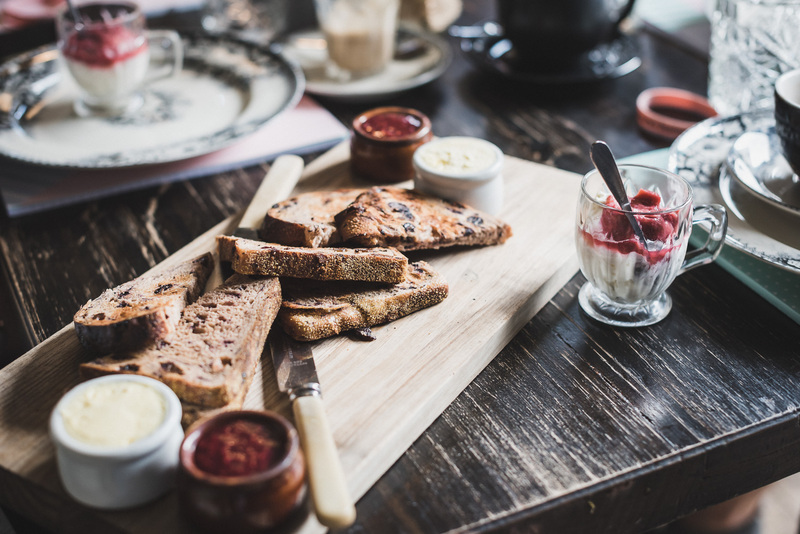 The images in this blog by Breeana Dunbar are from our extravagant brekky! You’ll better understand your community. Whether you choose to create a Facebook Group based around a location or an interest, being the curator or head moderator of your crew has a terrific social payoff! You’ll be able to recognise like-minded souls, crowd-source knowledge from a trusted group and refer business. You’ll also be able to test ideas out on your group, to see if there is an audience for your new concept, or if there’s a flaw in your prototype. Happily, you’ll also get to know more people from your community, making you feel a sense of support and community. Yaasss! Learn from other’s mistakes and stay connected. Being in business – whether you’re sole trader or an employer – can be a thoroughly isolating experience. Whilst my business work from a coworking space, many self-employed people are based from home. This might sound like a dream at the beginning of your experience, but it can quickly devolve into lassitude and the sense of being in a silo. And as your business grows, being isolated puts you at risk of not recognising professional dangers as they arise. You don’t know what you don’t know, ya know? Curating a Facebook Group will give you the opportunity to observe other’s questions and business conundrums – giving you the chance to reflect on your own practices and tweak things where necessary. Whilst Facebook Groups are so wonderful for fomenting a sense of purpose and community without people literally having to schlep to an event, your Group can also occasionally be brought out into the real world for adventures! Serious Women’s Business has a few events a year, none of which really cost anything. Importantly, they’re really low stress events too: it’s clear that whether members rock up or not, it’s not a problem. God knows, we’ve all got enough pressure and anxiety in our lives without a Group making you feel like a disappointment – stuff that. Serious Women’s Business have ‘Stretch n’ Kvetch’ sessions, which are casual walks along the Merri Creek. I love these because cost is not a factor (making them very democratic events! ), people can bring friends, kids, dogs etc – and perambulating gently along the creek makes networking natural and friendly. 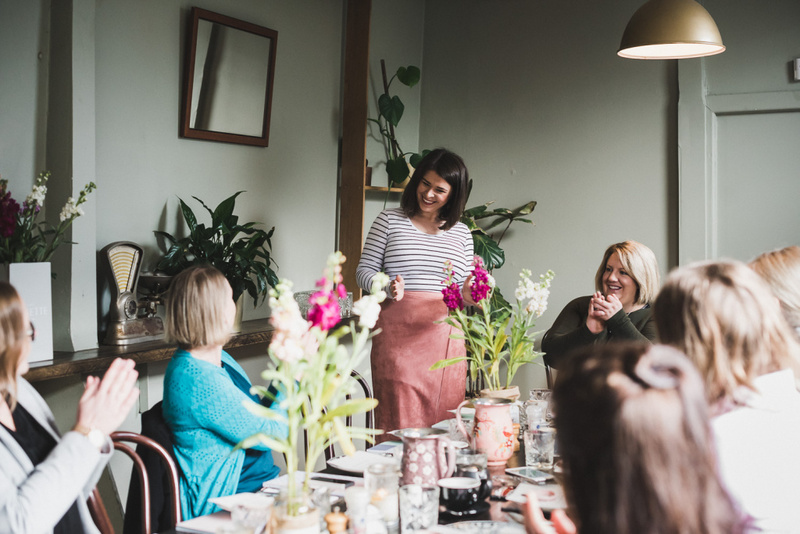 We also have a Serious Women’s Business book club, meeting in intimate groups in the inner-north, and hold occasional events like Christmas catch-ups or celebratory breks. I have made terrific friends through my group, and love it when we occasionally meet IRL. Remember, as with social media endeavours and building a business: Facebook Groups are about quality, not quantity. Don’t get hung up on having a bajillion members. Create one because you want to, not because you’re expecting payment in kind. Know your peeps? Love your peeps.